“Best Practices”: A Viable Strategy Approach? Over the years, I have observed that diversity practitioners — whether launching a diversity thrust or building on existing efforts — frequently seek out “best practices” data. 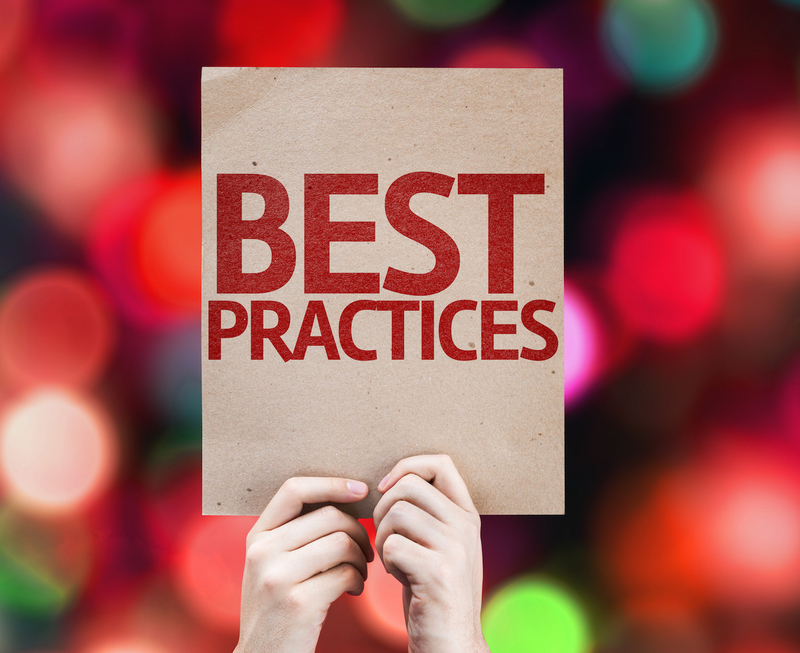 They at a minimum consider adopting practices from their findings, or look to qualify to be on a “best practices” list. Is this approach to developing a diversity management strategy effective? The notion of “best practices” presumes that the solution exists. For an embryonic, emerging field like diversity management, solutions may not yet be developed; so, “best practices” at best would represent steps toward a desired resolution. “Best Practices” may represent the best at a given point in time, but not necessarily with respect to where you hope to be ultimately. This can occur when “best practices” are developed against progress-to-date, rather than on the basis of ultimate success. If not careful, “best practices” can generate dysfunctional discussions about “apples and oranges”; especially, in a young field like diversity where consensus is not present regarding basic concepts, definitions and aspirations. Care must be taken to ensure that the “best practices” relate to your organization’s diversity context. Minimization of a need to start strategizing from scratch. Enhanced credibility with external and internal constituencies. Benchmark opportunities against other organizations. A foundation on which to build. They then will have a framework for assessing the appropriateness of the “best practices” they discover. Specifically, CDOs should seek clarity regarding their diversity definitions, concepts, frameworks and aspirations. As they consider “best practices,” Practitioners should compare their operational context with those of the “best practices” they surface. 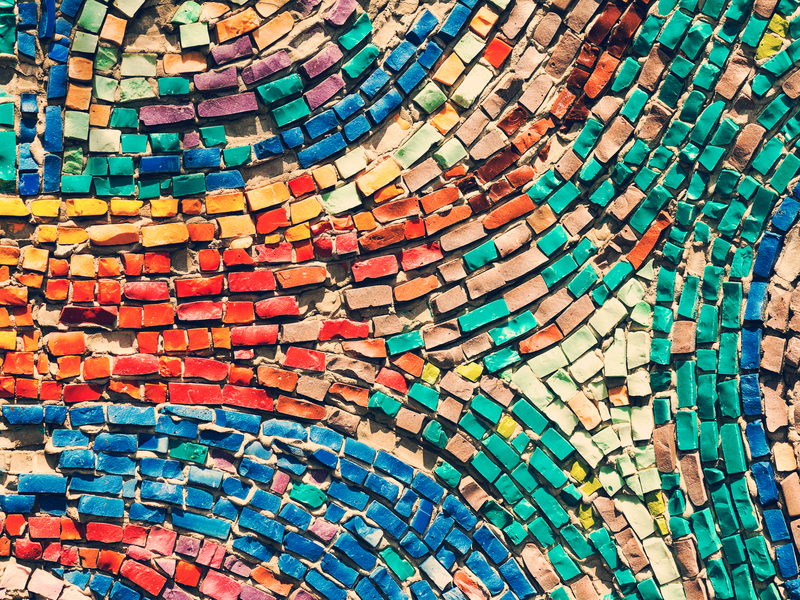 Identify the assumptions and motives undergirding your organization’s diversity work. In one corporation where the decision had been made to launch a diversity thrust, everyone cited the CEO’s support as the driving force, but few knew what his motivation or goals were. It was sufficient simply to know he was committed. Develop a pioneering mindset and spirit. A pioneering attitude reinforces the notion that “best practices” are only one input that can be supportive of strategizing. These preparation guidelines reflect my view that CDOs should do their homework before considering adoption of “best practices.” Further, I place considerable importance on the need for pioneering creativity. It accordingly might be more appropriate to refer to “best practices” as “pioneering practices,” and to refer to organizations that are “best in class” as “pioneers”. This nomenclature would more aptly capture the evolving nature and spirit of the field and minimize the likelihood of premature stagnation and complacency. If you would like to learn more how using “Best Practices” as part of your Diversity Management strategy, please contact us at info@sdms360.com or call at 404.594.3399 x2. This post was originally written in 2010.